States, including long-haul, regional, local. responsive service in a cost effective manner. towing. 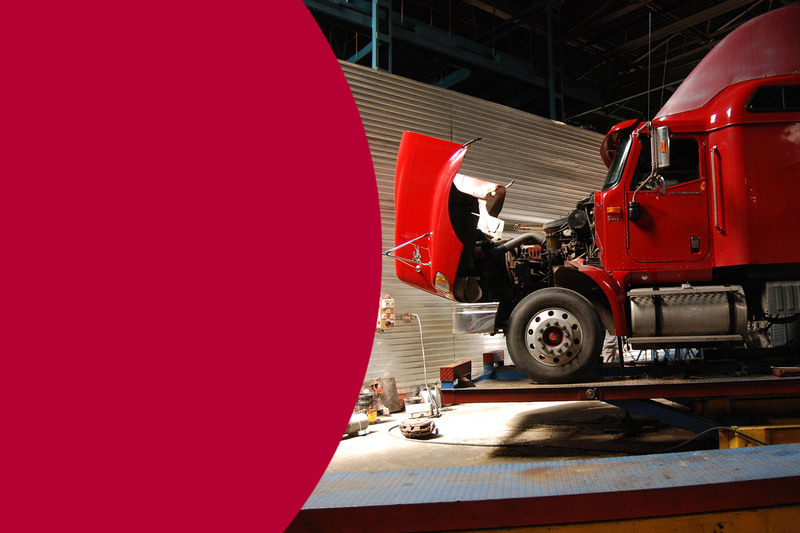 We also offer full service semi-truck repairs. conventional trucks w/ sleeper for sale, and much more. M&M Express is a small, local, family owned and operated, long-haul trucking company. We offer superior capacity, technology, transportation and logistics services. 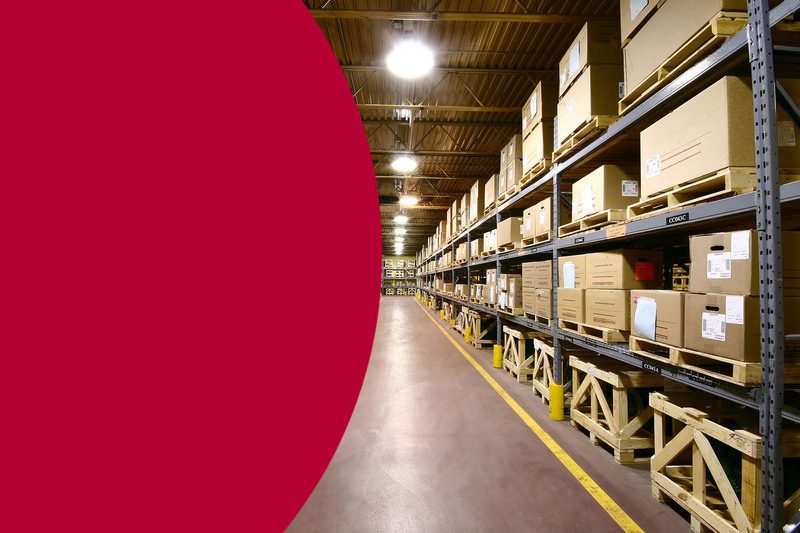 Whether you need to store your items for a few days or a few months, we can provide a safe and secure location. We provide roadside service, heavy duty towing and recovery. We can also help you with truck and trailer repair needs. M&M Express is a certified SmartWay Carrier. Protecting our environment is a priority for our organization. We believe we have an obligation to our planet, our neighbors, and our community to do our part in protecting our environment, reducing fuel consumption, and improving our air quality for future generations. It is our first priority. We will achieve this through training our drivers and employees to focus on driver compliance with all applicable government requirements. Exceed the expectations of our customers by delivering exceptional service that surpasses their ever-changing transportation needs. We are committed to conducting our daily operations in accordance with the import and export control laws and regulations of the DOT. It is doing the right thing by honoring ethics. We are driven by being consistent with our actions and by being responsible, loyal and always acting with respect to be recognized as genuine. We nurture ongoing education, dedication to compliance and safety awareness. Committed to corporate quality management, we continuously improves our services in order to meet, anticipate and exceed our clients’ requirements. 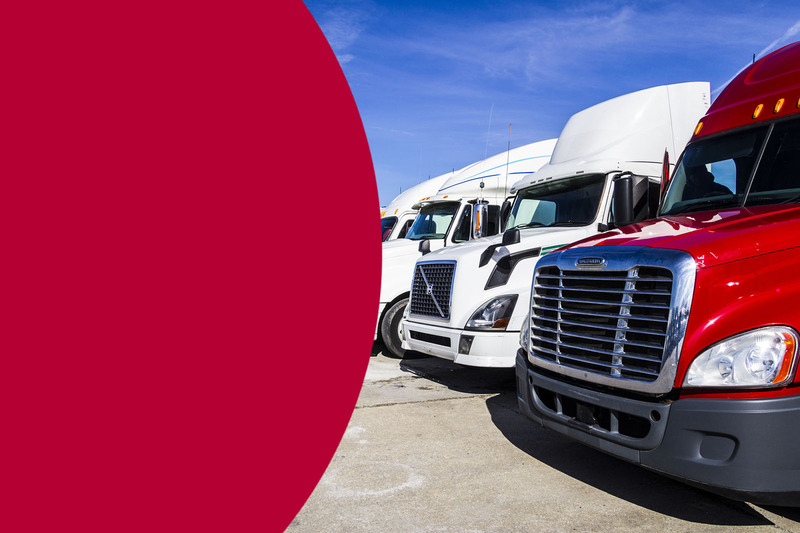 Our mission is to provide the highest quality professional trucking, logistic and transportation services to our customers safely and efficiently by utilizing quality personnel and resources. Offer cost effective, environmentally friendly and problem solving solutions that assist our customers in achieving their objectives. Our commitment to personal service will be accomplished by effectively combining and managing our key resources – innovative personnel, experience and latest technology. We take pride in providing our employees with an honest and helpful working environment, where every employee individually and collectively, can dedicate themselves to providing our customers with exceptional workmanship, extraordinary service, and professional integrity. 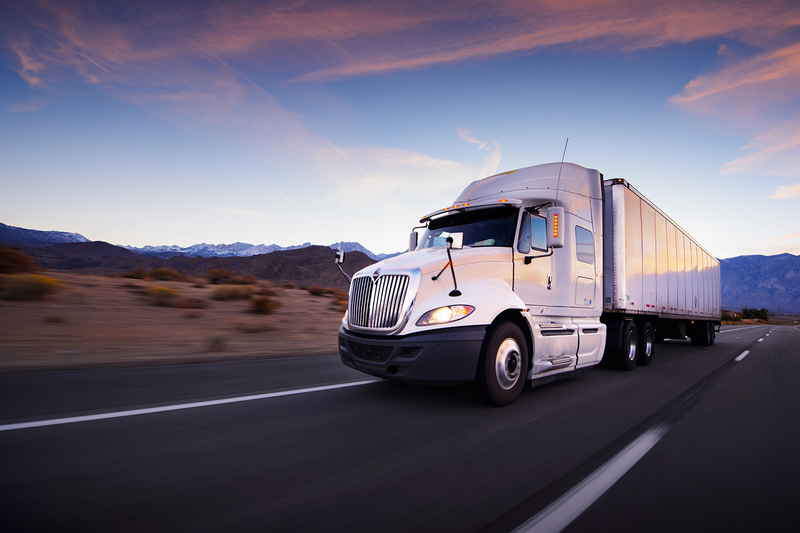 M&M Express is a small, local, family owned and operated, long-haul trucking company. We offer superior capacity, technology, transportation and logistics services. 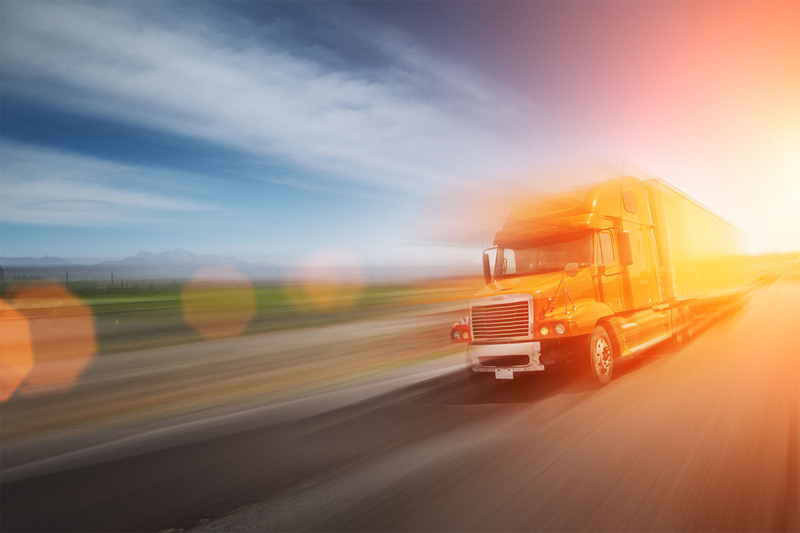 Our company strives to provide the safe, on-time delivery of general commodities.